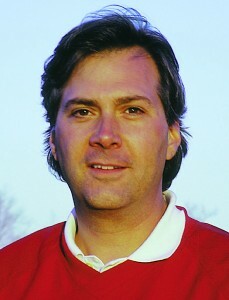 David DeSmith is a New England-based writer and marketing professional who did bloody battle in the advertising industry for several decades before escaping to focus on golf and launching two regional golf magazines, Golf of Maine in 1998 and The New England Journal of Golf in 2001. 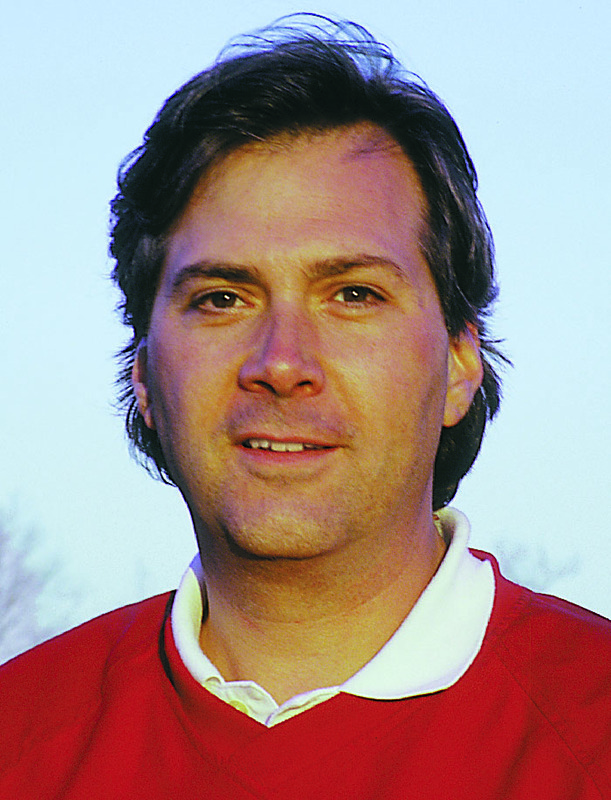 David served as publisher and editor of both publications, while also writing feature articles on topics ranging from golf travel and course design to the people who play the game and the equipment they use. Today, in addition to his A-Position work, he also serves as the New England Golf Examiner for Examiner.com. David has traveled extensively throughout the golf world and has published articles on destinations from South Africa and China to Greenland and Provence. A longtime student of golf and golf history in the New England area, he has also had a lifelong fondness for the links golf courses of Scotland, Ireland and Wales. David’s writing and photography have appeared in numerous publications beyond the two he founded, including Travel + Leisure Golf, Golfweek, Golf World, GolfStyles and The Portland Press Herald. A four-handicap player who played college golf in Maryland, he is also the author of more than 1000 golf instructional articles. Twice he has been the winner of the Golf Writers Association of America’s annual national championship. His personal best score is 66, which he has carded on several occasions. In addition to his golf writing, David is the author of two books on advertising and marketing: A Camel Named Joe – The Illustrated Story of an American Pop Icon, and The Colombian Coffee Story, How Juan Valdez became a Household Name. He has also written numerous short stories and plays. He earned his Bachelor of Arts degree at The Johns Hopkins University and his Master’s Degree at the University of Colorado, both in creative writing. David also taught undergraduate creative writing at CU while in Boulder. A native of New York state, David now splits his time between his home life in Maine with his wife and two teenage sons and his weekday pied à terre in Boston, where he heads the marketing effort for Southworth Development, an international golf resort and community development company. When he’s not thinking about or playing golf, David’s mind will often be on his other favorite sport, hockey. In his spare time, he serves on the Maine State Golf Association’s Junior Committee and is active in many other educational and charitable activities. article for use in the movie? The clip would be attributed to you (and the Road Warriors) of course. Objective comments from knowledgeable visitors such as yourself would be helpful in attracting more overseas visitors, to the benefit of both the Club and the visitors!